Below are lodging suggestions that vary in price and location. Contact the hotel directly to make your room reservation and to confirm availability and cancellation policy. Always ask for their best rate. Contact us if you need assistance or have questions. NOTE: Hotel rooms fill up fast, since Siesta Key was designated #1 Beach in the USA! If you cannot find an available room for the retreat dates you choose, please contact us. We sometimes have reservations held for our participants. The sand, a fine white powder that is 99% quartz crystal, always stays cool under your feet even when the sun is at its peak. It is said that Siesta Beach sand has magical healing powers – so be sure to take a barefoot walk! The nearest airport is Sarasota (SRQ, 12 miles). Flights are more frequent and sometimes less costly into Tampa (TPA, 65 miles). Workshop Location: The Intimacy Retreat is held in the “Siesta Key Village” area, where you can enjoy the beach, shop in boutiques, and dine on continental cuisine or at local beach bars. The overall atmosphere is very casual. For the location of the workshop, see Map. A popular “laid-back” vacation destination, there are no golf courses or big hotels on our island. The LODGING SUGGESTIONS below are divided into groups. (Scroll down to see all.) 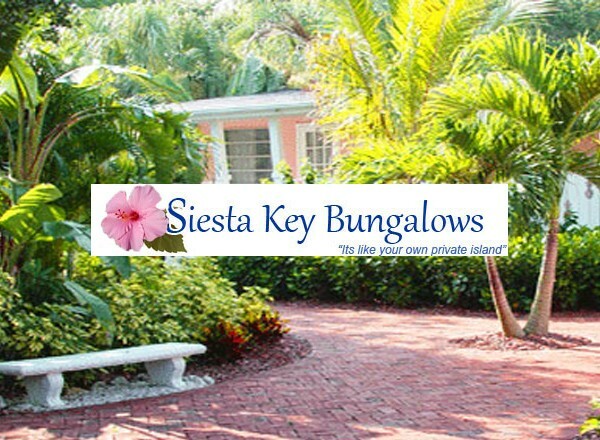 Some are located on the island of Siesta Key, either in Siesta Village (within walking distance of the workshop space), or further down the island, a short drive away. Others are nearby on the mainland, in Sarasota. These include both high-end hotels and more economical choices. See also Siesta Key Chamber of Commerce or AirBnB or Google Search. NOTE: For hotel info for Puerto Vallarta Retreat in Mexico, click here. 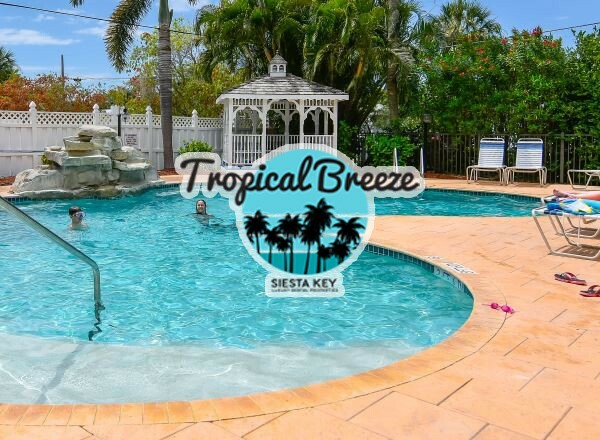 The MOST ROMANTIC resort on Siesta Key, each unit at both the Turtle Beach Resort and The Inn at Turtle Beach comes with its own private outdoor hot tub area. Some rooms have lovely water views. All have kitchens. 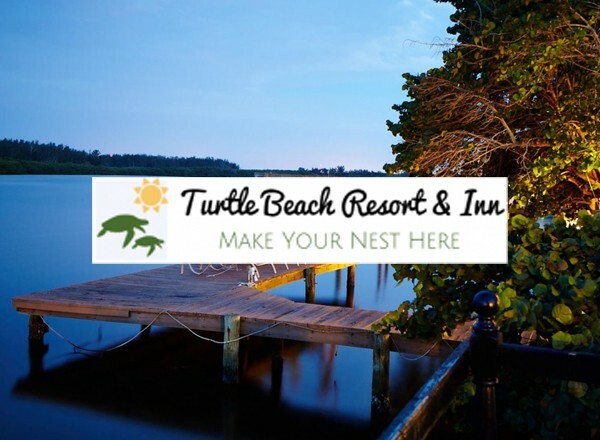 Both locations are a short walk from “Turtle Beach,” Siesta Key’s southern stretch of beach, about five miles south of Siesta Village and the workshop space. The “Resort” is on Sarasota Bay, facing east. The Inn is across the street, on a lagoon adjacent to Turtle Beach, facing west (sunset views). Bicycles and kayaks are available for your use. Rates range from $215 to $440/night, depending on unit and season. Staying at either one the will maximize your weekend experience. Stay an extra day to truly appreciate the romance! 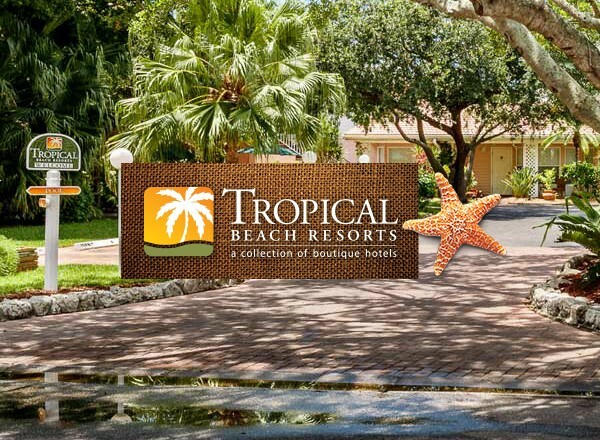 Located on the main Siesta Beach, three miles south of Siesta Village and the workshop space, the Tropical Beach Resort is a collection of boutique hotels with direct private access to the beach with all amenities and a variety of nicely appointed rooms. It is probably the BEST VALUE in its price range. Rates range from $149 to $389/night depending on type of room and season. Their “Cozy Studios” are indeed small. The upgrade to “Designer Efficiency” units is well worth it. Our contact, Betsy, will be happy to match rates from online services and provide you with the best possible room for those rates. Email Betsy at bjohnson@tropicalbeachresorts.com Tuesday/Thursday/Friday or Saturday. Or call her directly @ 800-235-3494 Friday or Saturday daytime. This small 18 unit condo is the only resort both on the beach and in the village. Although units are generally booked well in advance, cancellations can occur. It’s worth calling to see if there is availability. Rates are $195-$345 depending on the season and you can ask for a 25% last minute discount if it’s within two weeks. The Tropical Breeze Resort is a short walk from the workshop space, the beach, shops and restaurants. There are a variety of room types. Studio efficiencies and one-bedrooms are a good choice, ranging from $210/night to $460. For some high-end units, a 3-night or longer stay is required. 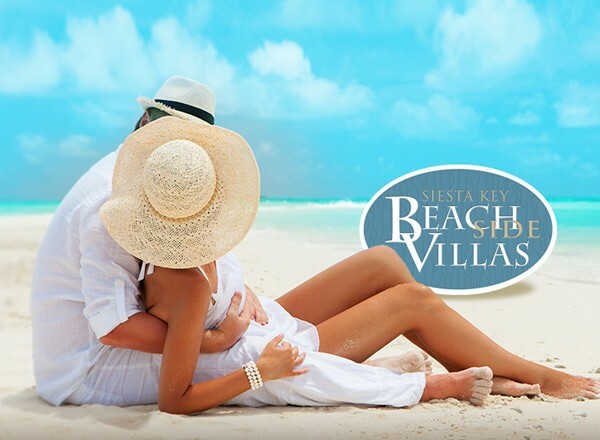 The Beach Side Villas are newly renovated in a colorful tropical setting only 2 blocks to the beach, restaurants and shops of Siesta Village. It is a 7 block walk to the workshop space. Rates range from $150 – $255/night depending on high or low season and room type. 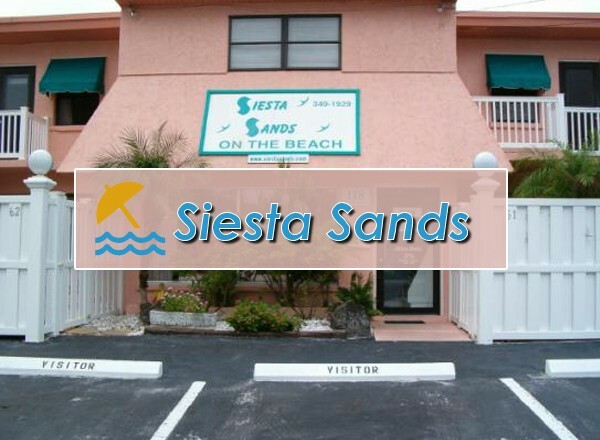 The Siesta Beach Resort is a basic motel right across from the beach, walking distance from workshop, restaurants, etc. Low on ambience, great on location! Online rates range from $119-289. Some rooms have jacuzzi bathtubs. 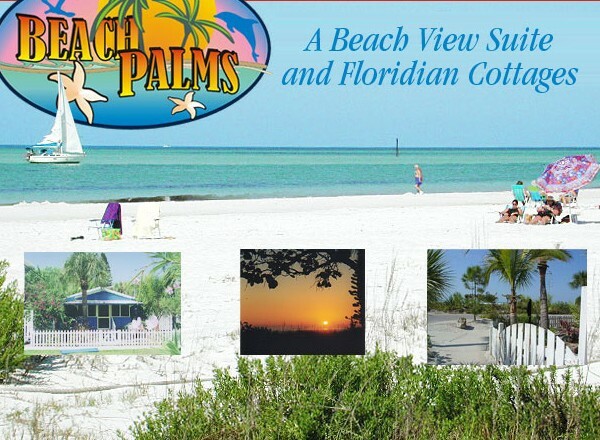 Beach Palms is in Siesta Village, directly across from the beach. They have a small selection of beach suites and cottages. Rates start at $195/night. A 3-night minimum may apply. Marie-Louise and Joerg, manager/owners, are familiar with our retreats, let them know you are attending. This small, quiet, charming, resort (with Ralph Lauren sheets!) 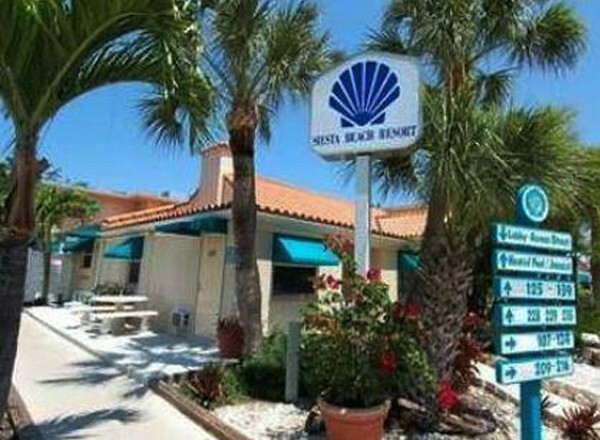 is 4.5 miles south of Siesta Village, on a serene tropical lagoon. Some rooms have a water view. All of the Siesta Key Bungalows rent for $319/night. They do not quote high or low season rates but they do run specials from time to time. Note: If you will be driving straight to the workshop space on Friday, be sure to ask about late check-in procedure. 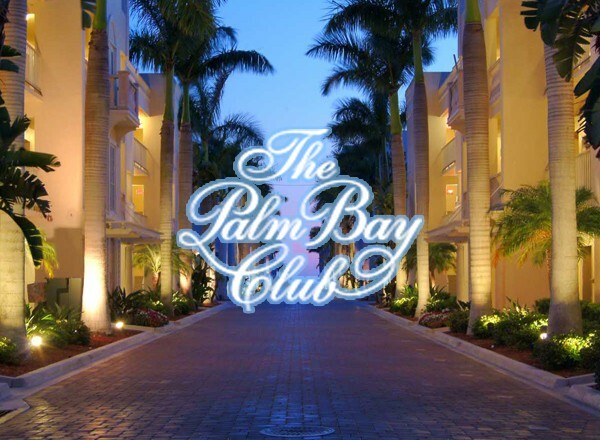 Just 2.2 miles south of the workshop space, the Palm Bay Club beachfront condo resort has tennis courts and heated pools. Gulf view one bedroom apartments 4/18 through 12/14 are $180/night. 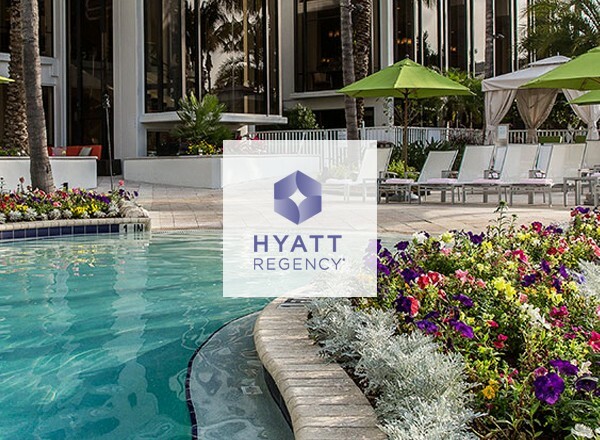 Rates 12/15 – Feb. 28 start at $210 with a 3 night min. stay. Certain time periods require a 7 night stay. 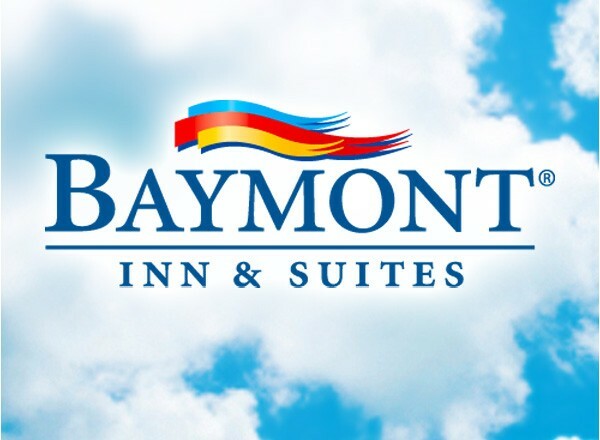 A clean, basic motel, with large rooms and a heated pool, less than five miles north of the workshop space, the Baymont Inn includes continental breakfast and free wifi. They offer AAA, AARP, etc. discounts. Rooms can often be found at other online hotel booking services. 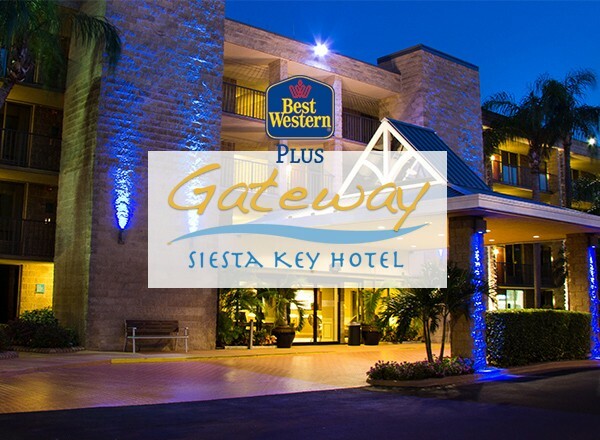 Just off the “south bridge” to Siesta Key, the Gateway is a newly renovated basic motel, with a heated pool, only 1 mile from beach and 3 miles to the workshop space. 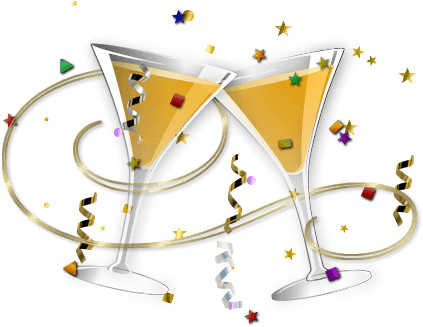 Rates include continental breakfast and are $99-$159. 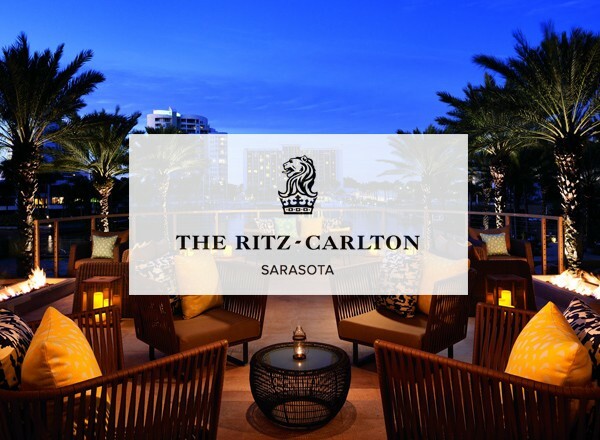 Sarasota’s only 5-star hotel, The Ritz-Carlton, is on Sarasota Bay, 7 miles (15-20 minutes) north of the workshop space. Rates are $$$$. They sometimes run reasonable summer specials AND they take Marriott Reward points. The Hyatt is exactly what you would expect from a high-rise Hyatt, around the corner from The Ritz-Carlton. 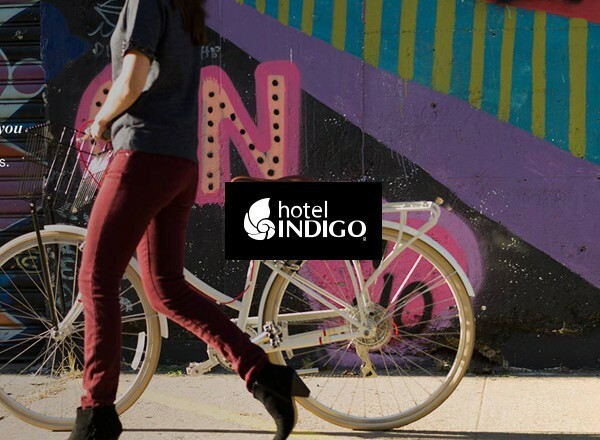 A lovely boutique hotel in Sarasota, the Hotel Indigo is 7 miles north of the workshop space. Room rates range from $154/- $254/night. Internet reservations often have reduced rates. Contact us if no rooms are available, we may have one reserved for your weekend.